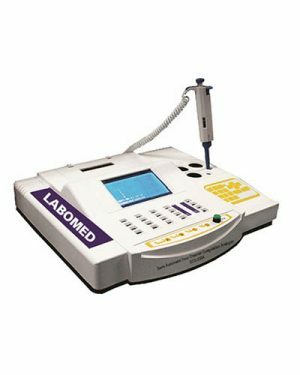 [FACA-401] Fully Automatic Chemistry Analyzer with 400 Tests per Hour and Barcode System - Labomed, Inc. 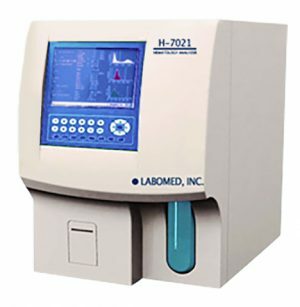 The Labomed FACA-401 conducts 400 tests per hour. 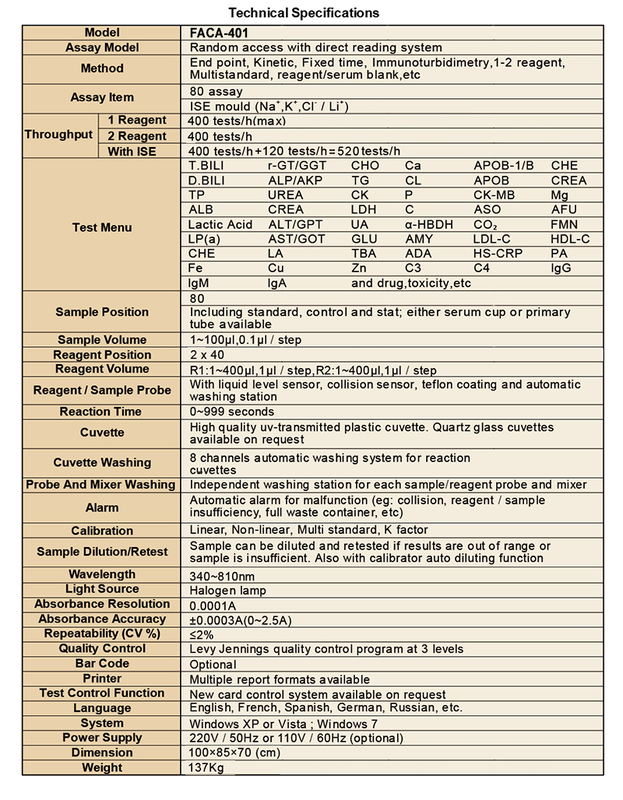 80 reagent positions for FACA-401. 88 reagent positions for FACA-401. Cooling system may work independently for 24 hours. 1 sample probe and 1 reagent probes for FACA-401. Independent Mixer – ensuring quick and complete reaction. Reaction Cuvette – High quality, UV-transmitted plastic cuvettes, or quartz glass cuvettes (optional). 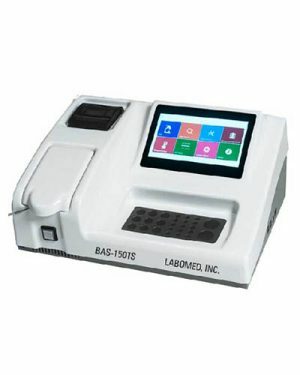 Reagent Bottle – More convenient and economical ready-to-use reagent kits.